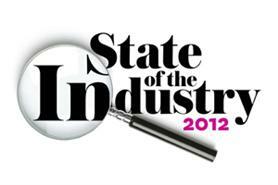 Nearly a fifth (18%) of agency event planners think the London 2012 Oympics present one of the main challenges to the industry, according to C&IT's State of the Industry report. While budgets were deemed the main challenge faced by both corporates and agencies, with 34% of both groups surveyed by C&IT highlighting the issue, other areas of concern included lead-times, with 9% of agencies naming them a challenge, while 5% considered recruitment an issue. For the full article on challenges, click here; while the entire content of C&IT's State of the Industry report can be accessed here. C&IT Big Debate: Are client lead-times increasing?